The agreement between the B&O Railroad and the Railway Museum in Saitama City, Japan will allow the facilities to share technology, exchange collections, expertise, education programs, and personnel programs. This comes in time just as Japan is ready to invest $5 billion to bring the train Maglev which is high speed to Baltimore. The train would connect those leaving from Baltimore to Washington, D.C in just 15 minutes. The Maglev train is a high speed train that uses powerful electromagnets. Maglev is short for magnetic levitation and this allows the train to float over a gluideway replacing the old steel wheel and track trains and using magnets. The train floats on a cushion of air which eliminates friction. 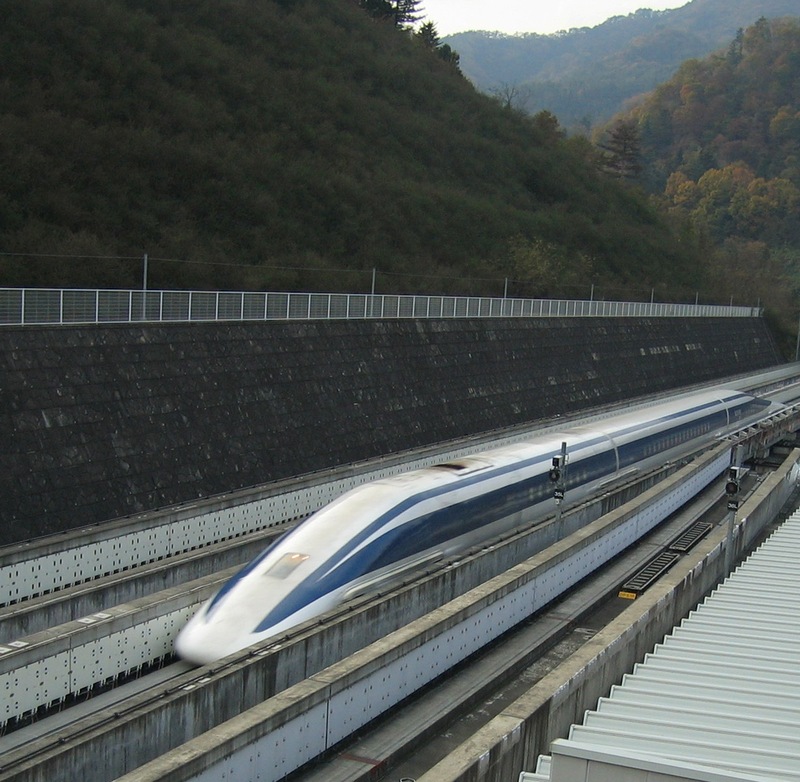 Because of this, the Maglev can reach up to 310 mph in speed. Next Post Does Wearing A Bra Put Women At Risk For Breast Cancer?